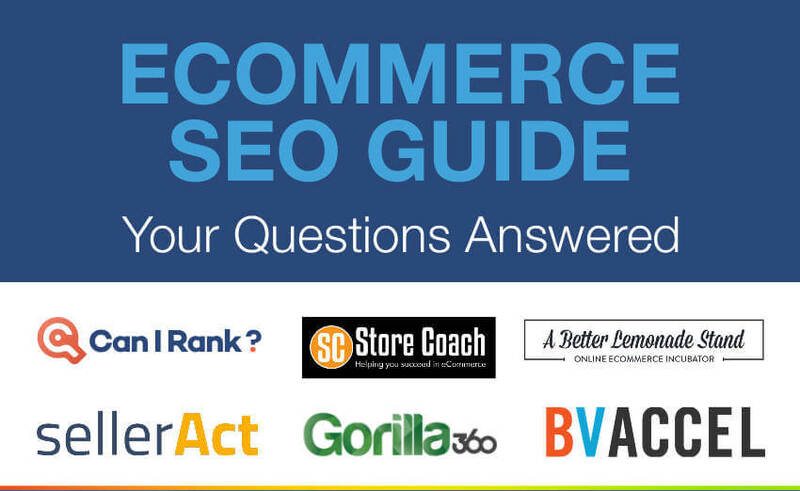 eCommerce gives rise to unique SEO challenges. This free guide aims to assist you in tackling these challenges. It’s not feasible to have 1,000 word descriptions of each of my products. How long should my product descriptions really be?gula sed magna. SellerAct is a Shopify marketing and design expert, focused on results, that helps eCommerce companies grow their business.